My name is Melanie. 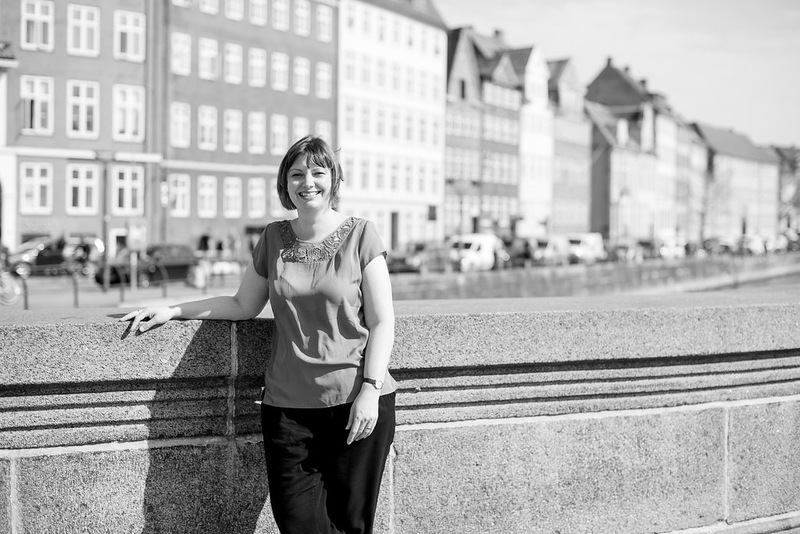 I am from the UK but I have lived in Copenhagen for over ten years (with a short spell in Berlin in 2011). If you want to know a bit more about me here are my *40 facts about me*. I love living in the Danish capital, and although nowhere is perfect, this city is almost there for me. I started this blog in 2013 as a way to share all the things I love about living here and the city is going through a period of exciting growth. In 2015 I launched my relocation and settling-in consultancy, Dejlige Days Welcome, aimed at English speaking expat couples, accompanying spouses and families. My service can take you from the first point of thinking about moving to Copenhagen to bridging the gap between the first stages of relocation and the real settling-in period. It is personal and unique, offering much more than a traditional relocation service. I share my thoughts on the uniques aspects of life in Copenhagen – trust, making friends with Danes, cycle helmets, parenting, school uniforms, lunch culture, choice – as well as insider tips of places to go and great places to get a coffee. There is more to Copenhagen than the Little Mermaid (although she is quite special) and I hope I show that here. This is a positive space, I share some personal stuff but the focus is always about life here and how to enjoy it – quirks and all. These are two popular posts on this – Becoming Danish and tips on enjoying life in Denmark. I regularly write for The Local Denmark. Previously I have written for a number of popular online and print publications such as Huffington Post, The Simple Things, Museum Diary and Luvaville. I have written a number of practical guides to relocation which you can find here and I have a YouTube channel. I hope you enjoy what you read here on my blog, I certainly enjoy sharing it! I have just enjoyed your article in ‘The Simple Things’ magazine and wanted to search out your blog – what a lovely find! Thank you so much for this. I will do my nominations probably in July once all the ‘excitement’ (read stress) of moving is over. We quite enjoy your blog about living in Denmark, it is very interesting and informative. Would it be possible to interview you to further share some of your tips and feature some of your first hand experience as an Expat and your interview will be published on our Expat Interview section as a guide for our expat readers. The questions are mainly about the day to day lifestyle of an expat. If it would be possible, could you also send some photographs that we can use? I am not a graffiti artist at all. Thanks for the comment. How would you like me describe you? You’ve done just fine. You can mail me if you want to know more. Hi melanie, i’m an italian journalist coming to copenhagen on business. I’d like to talk to u. How can i contact u?